I sometimes post lists of my favorite fictional [insert category here] on this blog. Past lists have included kisses, Christmas-themed stuff, mothers and fangirls. These are probably my all-time favorite type of posts. They’re even more fun to write than the ones where I get to rant about the patriarchy. So I decided to do another one. The doctor is in! Move over, McDreamy, McSteamy and McWhatever-They’ve-Come-Up-With-Since-I-Stopped-Watching-Grey’s-Anatomy: Dr John Carter is officially the hottest. He’s so hot I made you a little slideshow. You’re welcome. On top of all that gorgeousness, Dr Carter was also the greatest character on the show. He was clever, kind, resourceful and cheeky, while at the same time being a huge and adorable dork. He was also super-rich and philanthropic, and he ended up going to Africa to help out in a hospital there. Don’t you forget it. The original queen of sass. Does she have a medical degree? Who knows. She is the only Timelord left and I think that’s worth something. I am, of course, super excited about the first female Doctor, played by Jodie Whittaker, who is making her debut this Christmas. Dr Hannibal Lecter is all of my worst fears come to life in one misleadingly appealing Mads-Mikkelsen-shaped package. No further comment. Admittedly, Dr Frankenstein messed up pretty bad. His medical license should probably be revoked ASAP. All of that monster-business would have been excusable if he’d been a little more pragmatic about it and just killed the monster. But no, Victor spent hundreds of pages whinging about his tragic fate and the beauty of the Swiss countryside. What a screwup. My guess is that Mary Shelley was trying to tell us something about what happens when you let men go about their “science experiments” without women around to occasionally check up on them. 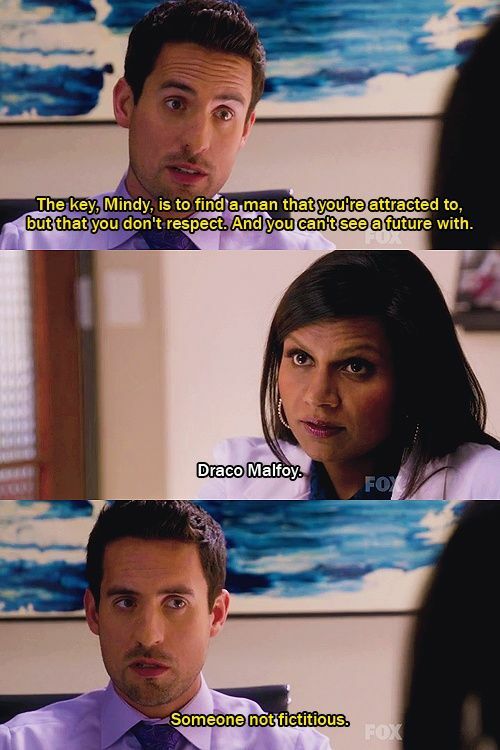 As I was going through Google Images to find one to put in this blog post, I realized it is time for me to watch The Mindy Project right now, immediately, at this very moment. God, that show was so awesome. Why did I never keep up with it???? Although the internet tells me Doofenschmirtz is not an actual doctor, I’ll include him in this list anyway. He apparently obtained his degree with money instead of hard work. I love him almost as much as his boyfriend Sherlock loves him.